Head offshore with confidence. 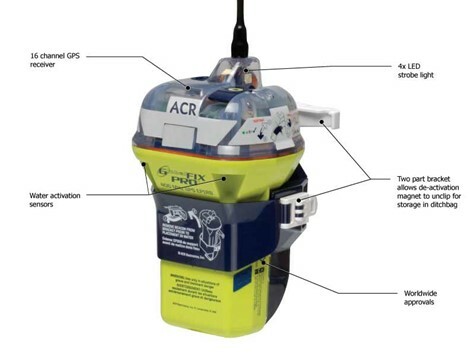 With three levels of integrated signal technology – GPS positioning, a powerful 406 MHz signal and 121.5 MHz homing capability – the GlobalFix PRO quickly and accurately relays your position to a worldwide network of Search and Rescue satellites, reducing search time and increasing your chances of survival. It’s reliable signaling technology has saved more than 25,000 lives since 1982. 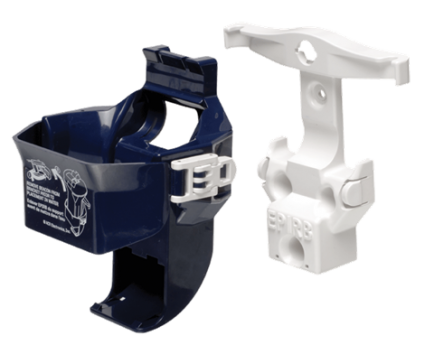 The GlobalFix PRO is small and rugged and includes over 53 years of life saving technology built into every one. 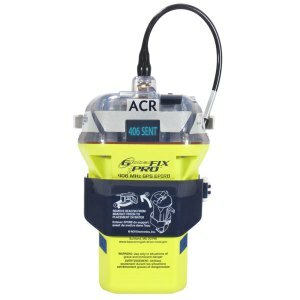 Performing a full functional self test of the GlobalFix PRO internal circuitry, battery voltage & power, and 406 MHz transmission gives you the peace of mind knowing your EPIRB will work the moment you need it to the most. 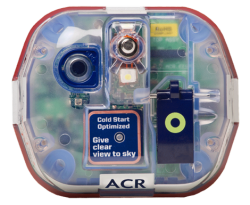 ACR Exclusive: Built-in GPS acquisition test mode allows you to test the internal GPS receiver to ensure it’s working properly.